A student crosswalk on Huntingdon Avenue will stay in place. Photo supplied by Stratford Police. Students will continue to cross on Huntingdon Avenue in Stratford. 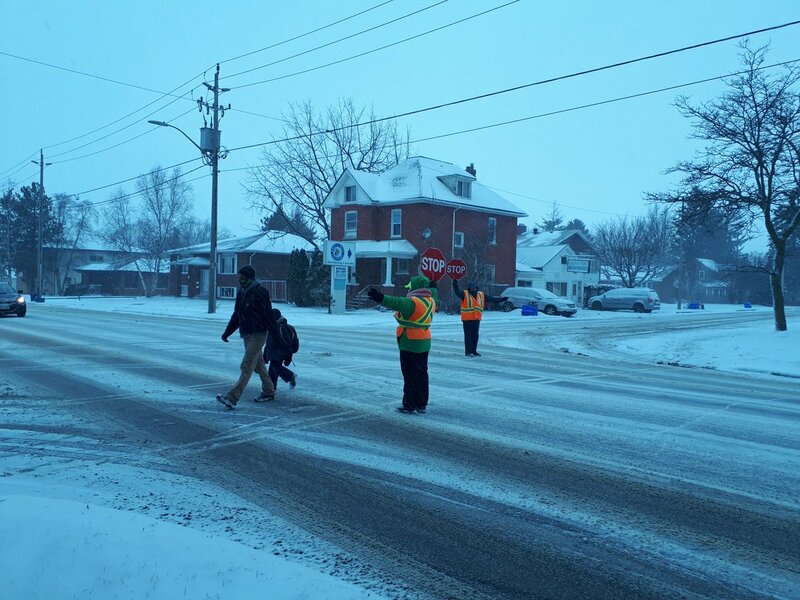 While there was some discussion by Stratford Council at their meeting on Monday night about moving the crossing, with some feeling it’s a dangerous area, the decision was made to keep it in place and add extra safety measures to it. 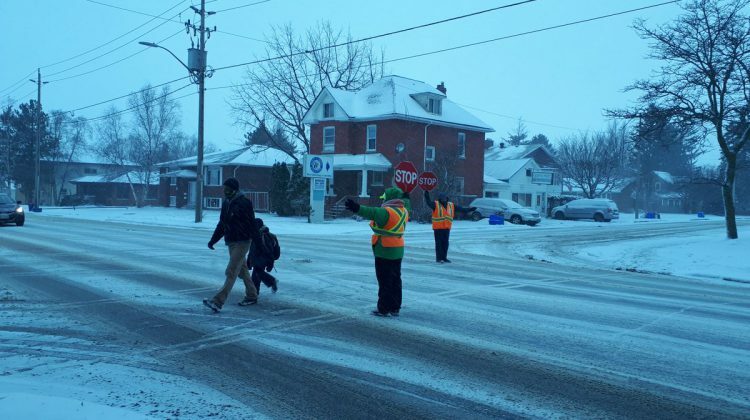 The measures include two crossing guards who will be at the crosswalk every day and two other guards who will be set up with one at the Forman Avenue and the other at the John Street crossings on Huron. Portable speed signs will also be installed and a request will be made to the province to lower the speed limit to 40 km an hour on that part of Huron with fines for speeding doubled. Before council made the decision, parents from schools in that area addressed council asking for the main crosswalk to stay at Huntingdon and Huron. Police have also been keeping a close eye on the area and will continue to do so.